Landscapes WA offers smart design options for all outdoor areas of your home including garden edges, terraces and ponds. Sloped terrains require a retaining wall to hold back soil, and prevent landslides and soil erosion. When your yard has sharp changes in elevation, a retaining wall adds greater stability and prevents soil from loosing down and spilling over. You can even add interest to your flat and plain yard with low retaining walls serving as planting beds for colourful flowers. At Landscapes WA, we use retaining walls to create a useful area for paths, patios, driveways, roads, parking lots and more. We understand how a properly designed and engineered retaining wall can create impressive, stable slopes. We can design and build any type of retaining walls for you that will offer smart design options for all outdoor areas of your home in Perth, WA including garden edges, terraces and ponds. 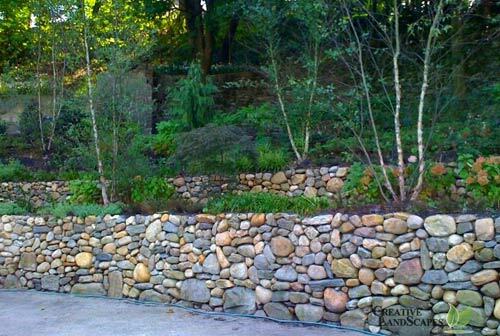 At Landscapes WA, we offer the following types of retaining wall options for your property. At Landscapes WA, our landscape design team works with structural engineers efficiently on your retaining walls solution. These experts in retaining wall construction follow carefully designed engineered drawing to ensure a stable retaining wall at the end of the process. We oversee a lot of factors before we begin construction including site conditions, height of the wall, soil type, your preferences, and the budget available. Our retaining wall construction process ensures that your wall provides long term stability and beauty to steep slopes. 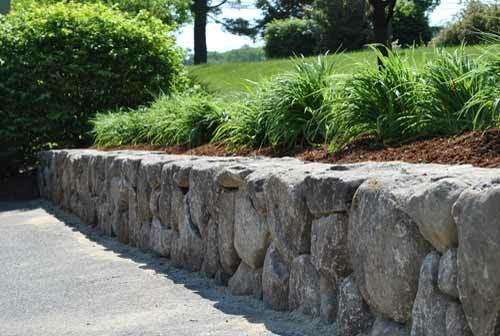 Contact us today for a retaining wall for a beautiful landscape! For more information about our retaining walls services, contact us today.